If you are enticed to splash out on the beautiful Apple Watch 2, or you have just experienced the joy of having one on your wrist, I am sure you want to know what this wonderful gadget is capable of doing. One thing is for sure, this is one gadget that is worth flaunting in college, at work, or while you are in the gym. I personally own the latest one and without any further ado, let me share the best things this watch can do. Considering your watch is already paired with your iPhone, on receiving a call, you will get an alert in two ways – subtle vibration and audible ringtone (make sure the device is not set to silent mode). You can have a glance and see who is calling you and you will see two buttons – answer and decline. If you would like to talk to the person who is calling you, then you need to press the green button. Apple Watch also comes with an in-built speaker and a microphone, this will enable you to chat without taking your iPhone out of your pocket. Apple Watch, conveniently, allows you to make a call as well. When you have decided to make a call using the watch, all you need is to press the button given on the side to bring the list of friends. Personally, I loved this feature of the watch where the initials appear in a circle along with the picture (if you have assigned to a contact) which you can tap to call with the help of a microphone and speaker. Not many people are aware of the fact that when Apple engineers showed the prototype of iPod to Mr. Jobs, he was unsure of for how the users are going to access the options screen in just three clicks. But, Apple still persists with their philosophy of Force Touch in the modern times as well. If you are looking to access the options, all you need is to press down on the screen of the watch. Yes, you read that right, it’s that simple. You need to long press on the screen of the watch to have the options displayed on your screen. Apple Watch Series 2 is water resistant. The watch can remain submerged up to 50m, so now you don’t have to take off your watch every time you go out for your workout swim in your home pool. But, you need to keep one thing in your mind i.e. you need to use Water Lock feature in order to expel the water from the speaker opening post-workout. The moment you start your swimming workout, water lock kicks in on its own, you can also unlock the screen when you are done swimming by turning the digital crown. 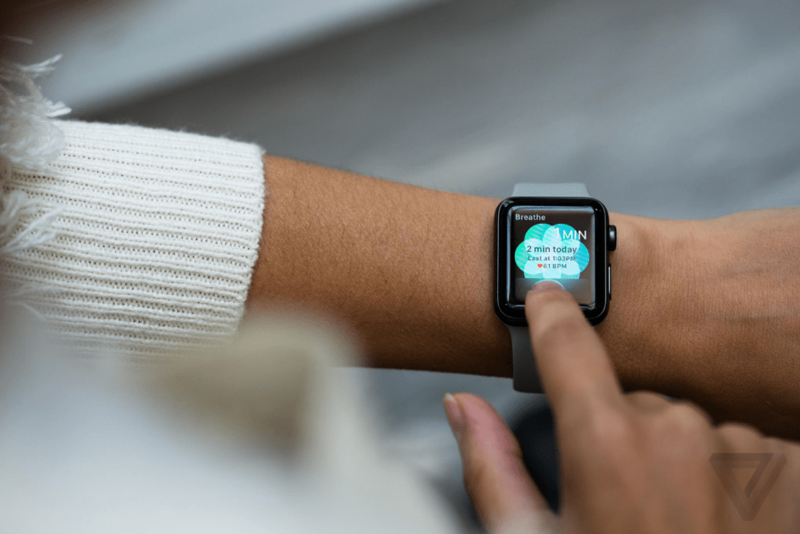 If you are not able to locate your TV remote, you don’t need to worry as your Apple watch can control your home theatre devices and above all, it will be there on your wrist all the time. 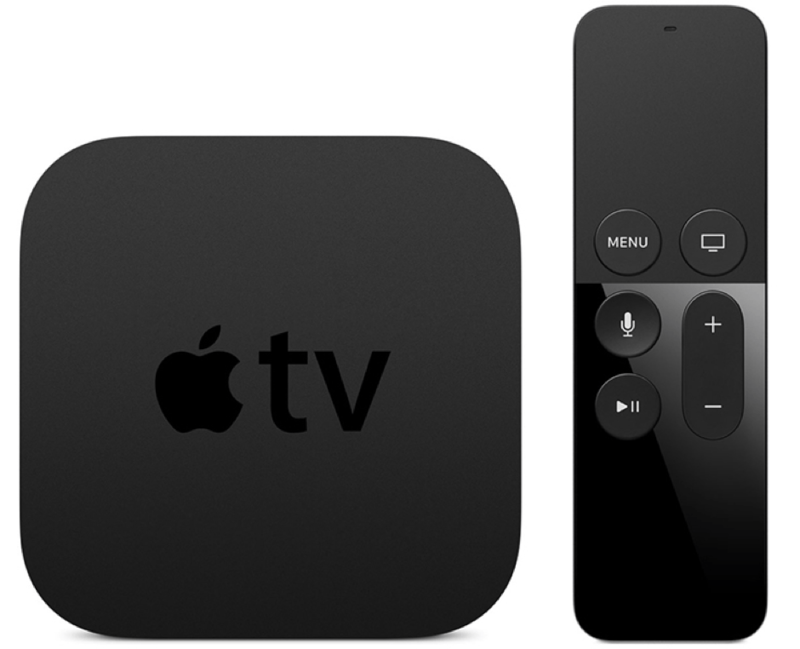 If you are having an Apple TV, you can use the Apple Watch Remote app in order to swipe around the menus of your set-top box and also perform various other functions such as start & playback and more. In the event, you are having Harmony Hub setup, you can easily run scripts from your Watch in order to turn on and off your home theatre with the help of downloading IFTTT app on your Apple watch. I am afraid that there is a limitation and you won’t be able to do anything beyond that. Running while your iPhone is in your pocket is both unsafe and uncomfortable. But, with Apple watch series 2, you don’t need to carry your phone with you anymore while you are jogging. Series 2 comes with an in-built GPS and it tracks your workout. Moreover, you can also carry a Bluetooth headset to enjoy your favourite music on your Apple Watch 2. The watch will not only give you correct tracking of both the distance and pace, but you can have a look at the route you took on your iPhone when you come back home. The watch is capable of tracking precise distance, & pace while running. Apple Watch can save you from the hassle of typing again and again. If you have the latest Mac at your home, you can easily unlock the screen without entering username & password using Apple Watch. Well, all you need is to undergo a simple process. First, you need to go to the System Preferences on your Mac, then to Security & Privacy and check the box you see alongside Allow your Apple Watch to unlock your Mac. Now, whenever you wake your Mac from sleep, you don’t need to enter the username and password, just ensure you are wearing your Apple Watch at that time. I am sure you love your iPhone so much and don’t want to lose it at any cost. But, if you have to face that unfortunate situation and you are wearing Apple Watch then you can easily locate your lost iPhone, all you need is to ping your phone with the help of your watch. First, open glances and go to the setting where you have to press the icon of iPhone with the noise emerging from the surroundings. Your iPhone will start making pealing sound, making it easier for you to locate it. Yes, it’s that convenient. Apple Watch does come handy in checking your heart rate. All the data gets stored on your iPhone’s Apple Health app. This really helps you to have a look at the data later. This really comes handy while you are exercising, you can continuously keep a check on your heart rate.